A new serial interface for NAND promoted by several NOR flash suppliers - SPI NAND - is looking to piggyback on the success of SPI NOR and broaden the density range for SPI flash memory. 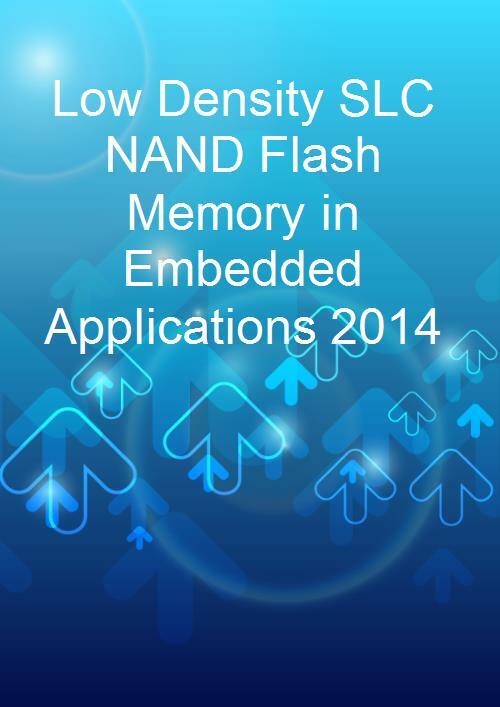 This report examines the challenges that SLC NAND flash faces in embedded applications and the potential areas for growth. What is SPI NAND/Serial NAND?